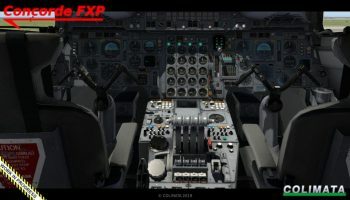 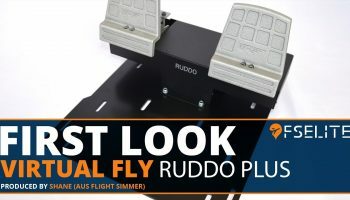 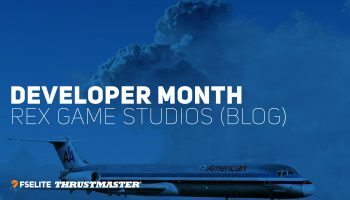 AivlaSoft has announced over on their forum that their EFB is now available for X-Plane. 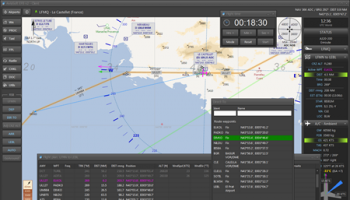 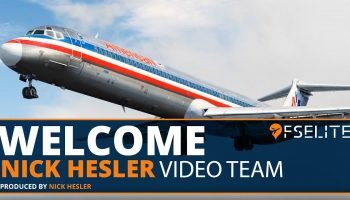 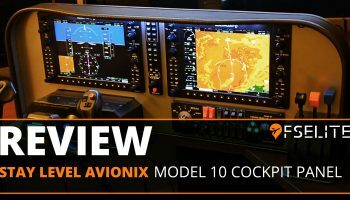 The utility has impressive features including flight charts, vertical guidance, weather and more. 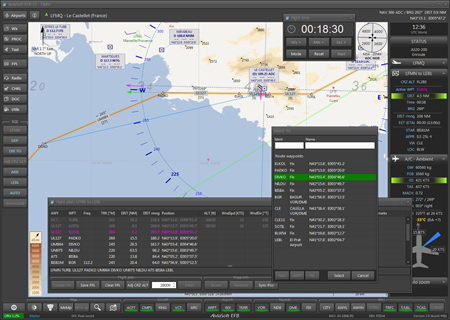 The EFB also includes custom checklist features that allow you to customise the checklists to your prefered company’s procedures. 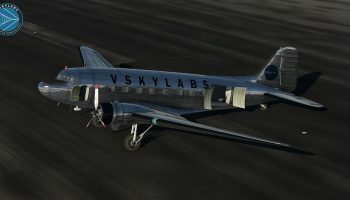 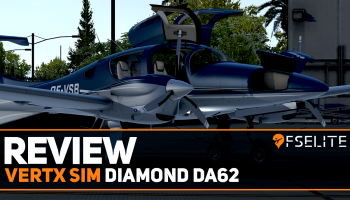 Over on the X-Plane forum, Javier Rollon posted a video where he continues work on the development of the CL415. 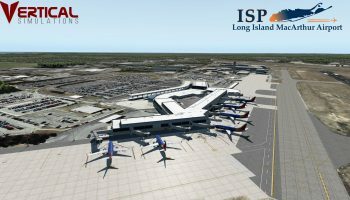 JRollon is known for the successful SIAI SF260 Marchetti and the Bombardier CRJ200. 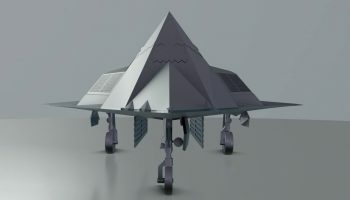 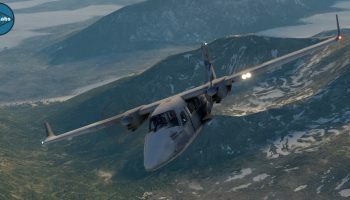 In fact, Javier mentions that the CL415 was a project in development before the Marchetti. 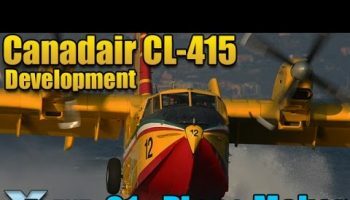 The Canadair CL415 was nicknamed the 'Superscooper' for its water scooping abilities. 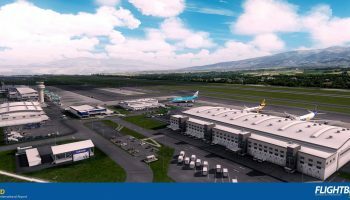 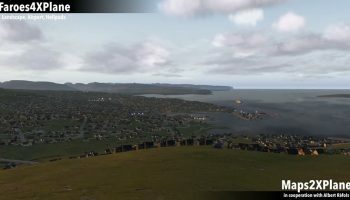 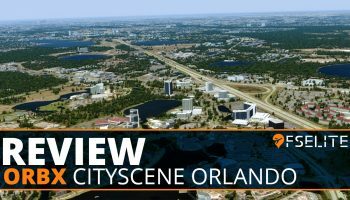 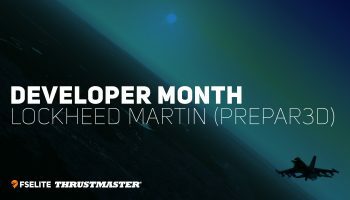 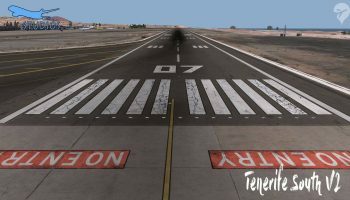 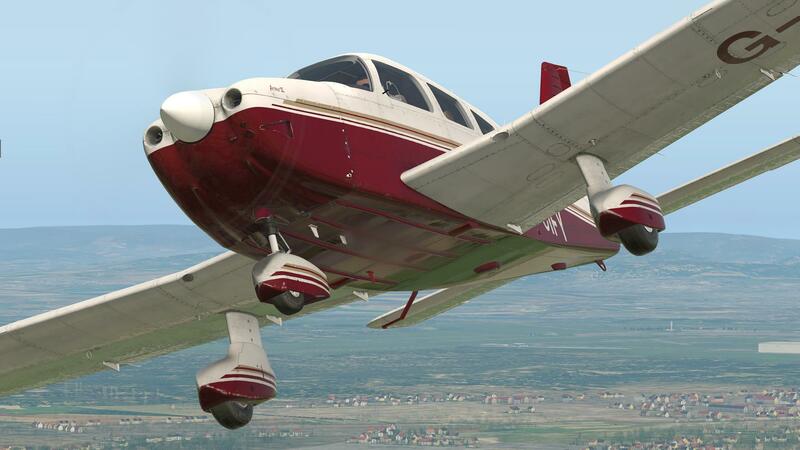 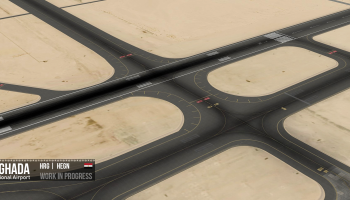 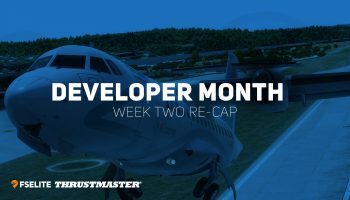 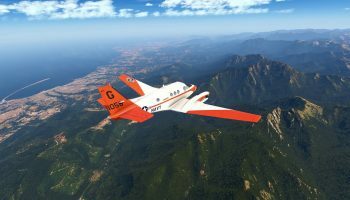 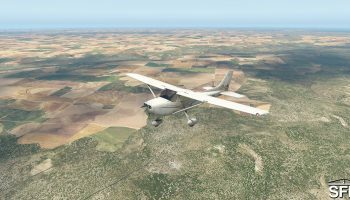 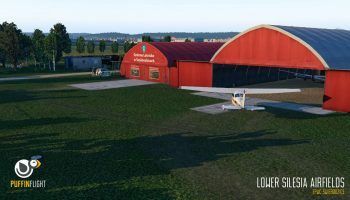 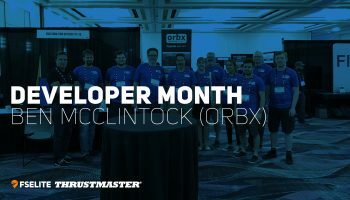 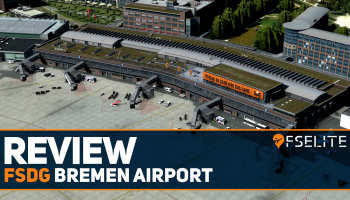 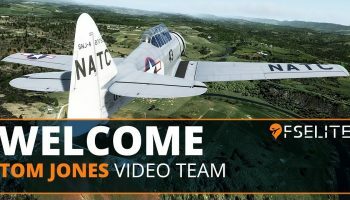 Developer JustFlight has released a small but important update, V1.2 for their Archer III aircraft for X-Plane.